An adult GANNET was found resting on a island (now named as Gannet Island) this morning. Within 5 minutes it flew, circled a couple of times to gain height and headed south west. 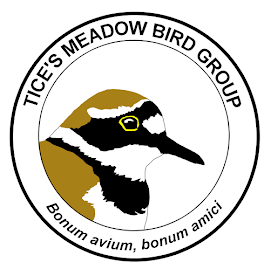 It is the first record for Tices Meadow.